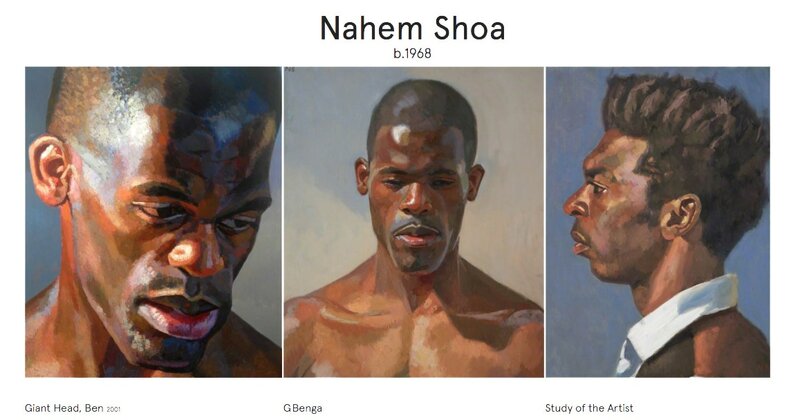 Nahem Shoa's paintings are in international, public and private collections. 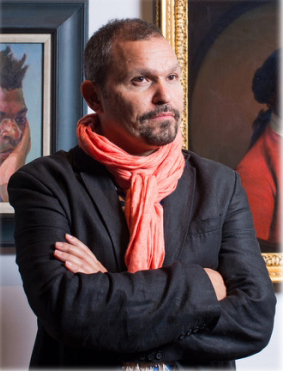 In 2004 Nahem Shoa had his two large-scale, solo museum and art gallery exhibitions, 'Youth Culture', in Plymouth City Art Gallery and Museum and 'Giant Heads Multi-Culture', at the Hartlepool City Art Gallery. In 2005 he had another one-man exhibition, We Are Here, at The Herbert, Coventry City Art Gallery. 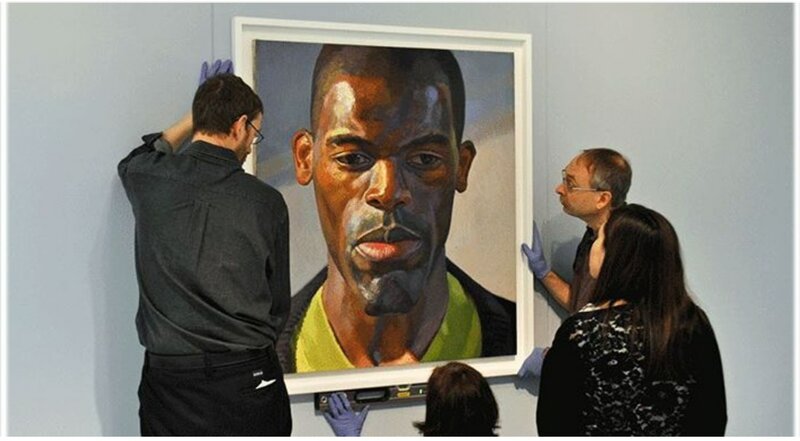 In 2006 he exhibited twenty-eight 'Giant Heads' in Bury City Art Gallery In an Exhibition called Facing Yourself*. In July 2006 Nahem Shoa was in an exhibition, Uncompromising Study at Hartlepool Art Gallery. 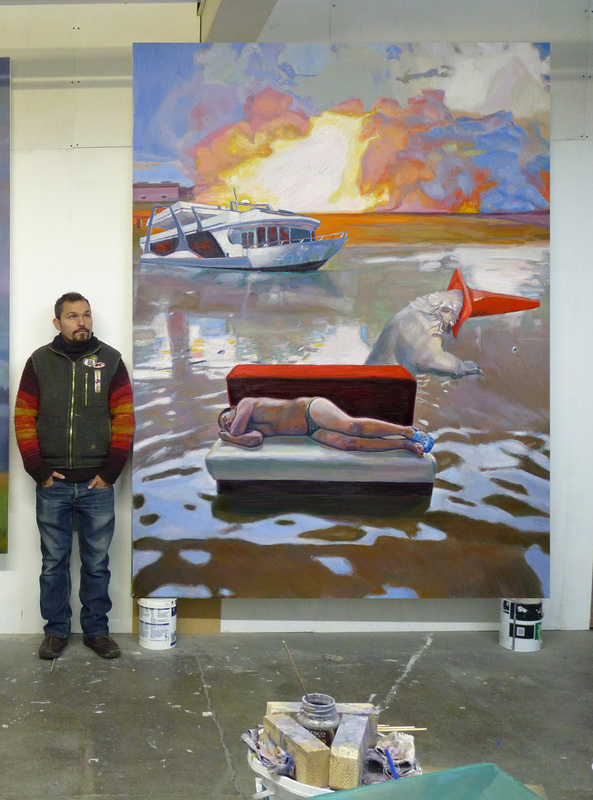 Shoa's work featured alongside work by Lucian Freud, Frank Auerbach and Robert Lenkiewicz. Recently, Nahem has been developing experimental collaged video incorporating his art work. 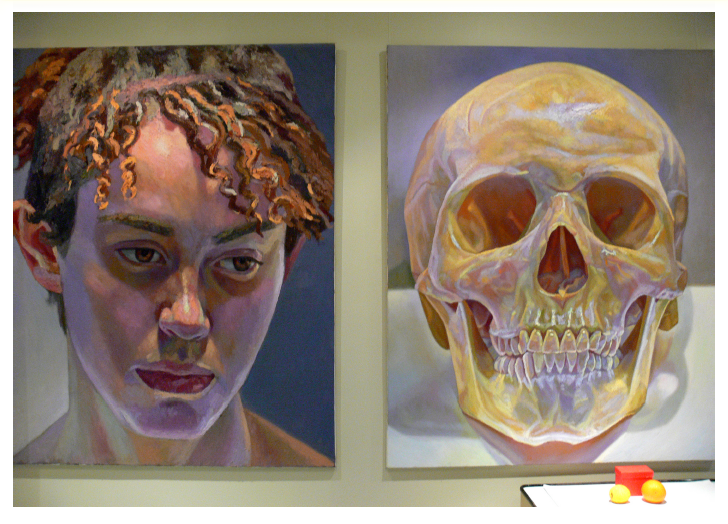 "From his earliest student years in Manchester he set out to be a painter and after graduating in 1991 won many prizes for his portraits. At that time painting was just one of several ways of expressing oneself as a visual artist. Indeed it was regarded by some as a medium that had had its day and many artists were making conceptual work using text, as well as using photography, video and installation. Nonetheless from the mid 1970s vigorous re-interpretations of painting had emerged." Curator, Arts Council Collection 1979-2004. Read more. "I know I would recognise anywhere the human version of Giant Head of Caroline (2005) with its florid features, or the extraordinarily thick, textured eyelashes of the Giant Heads of Inma (2004) and Marive (2005). The grace of Desiree (2002) is just breathtaking. “I try to define something very intimate about the sitters, their inner presence, completely opposite to the large scale I paint them in,” says Shoa. “My aim is to capture a duality of the inner and the outer world, where the paint and the human merge and become a living reality." Kay Carson. See NEWS about Nahem Shoa. 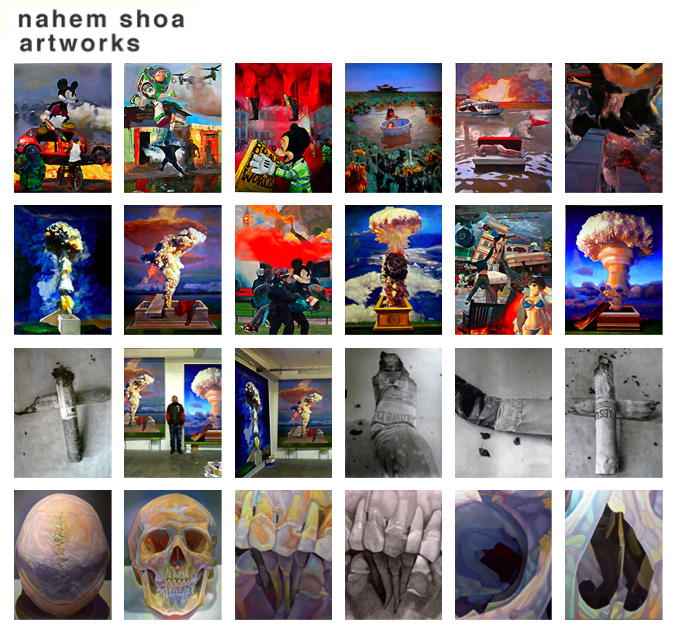 Nahem Shoa's Video, a mixed media installation based on one of his paintings.